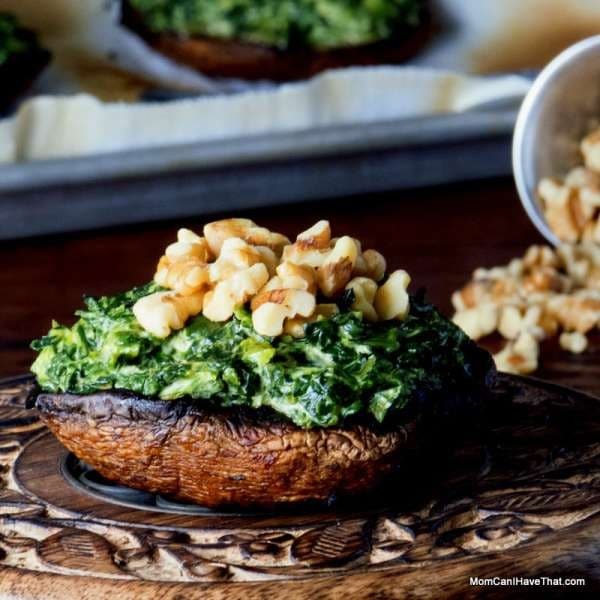 Perfect for Meatless Monday, these vegetarian and paleo curried spinach stuffed portobello mushrooms make a substantial “meaty” meal. As a mother, I am always trying to new ways to get my kids to eat their vegetables. Actually, I am pretty lucky — my kids do pretty well when it comes to eating vegetables. But, I do admit that one of my kids is a better eater than the other. Almost any kind of food can be placed in front of this child and it will be eaten. 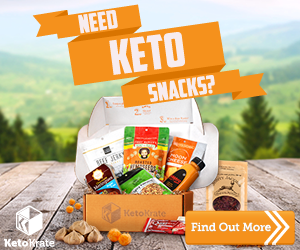 This child relishes every bite – often taking small bites of a favorite food – so that it will last longer. We often have to hurry this poor kid because of extreme pokiness! Our other child? Well, that’s another story. If any of you have or know a child on the Spectrum, then you may understand how frustrating meal time can sometimes be. A child on the Spectrum may have an unexplained aversion to some foods: color, aroma, texture, preparation or presentation can cause a food to be flat-out rejected on-sight. Other times, an individual’s own expectations, feelings or desires will cause a food to be rejected — even if it is something that was previously gobbled-up! It’s challenging. So, when I find a vegetable dish that works, I get as much mileage out of it as I can! 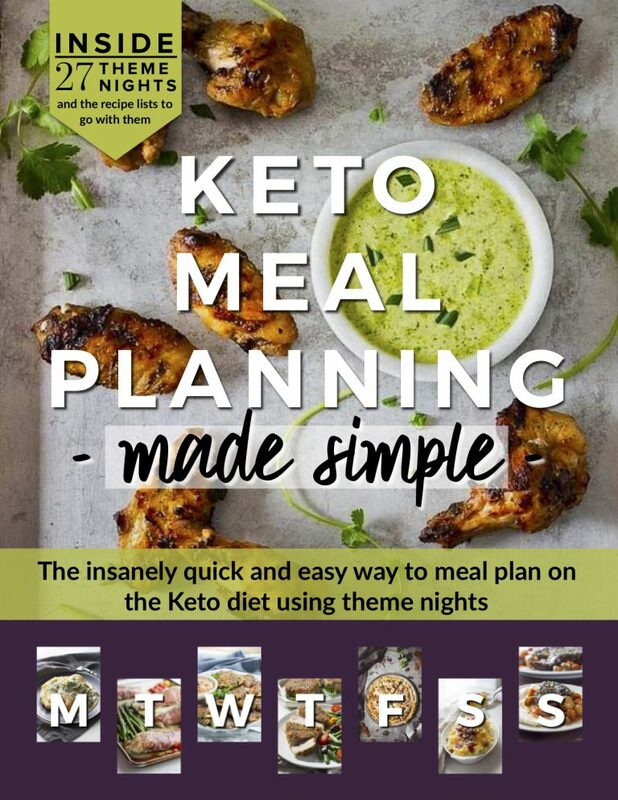 At the start of the New Year, I made it a personal goal to prepare and serve more low carb vegetarian meals. These low carb Grilled Portobellos Stuffed With Curried Spinach are the first step on tackling that goal. At first I was a little worried about serving this dish to my family. As I was preparing the portobellos for grilling, my husband leaned in and quietly shared that although there was a time when he would put mushrooms on everything, his taste buds had changed as he had matured, and he no longer liked mushrooms. Crestfallen, I continued preparing my meal. To my delight, EVERY ONE in the family liked this meal and we were all happily satisfied when dinner was over. So, Grilled Portobellos Stuffed With Curried Spinach a keeper in my book! 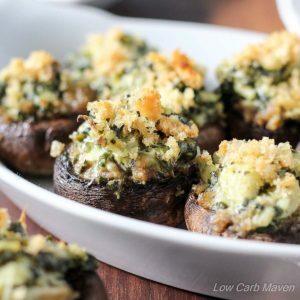 Perfect for Meatless Monday, these vegetarian and paleo curried spinach stuffed portobello mushrooms make a substantial "meaty" meal. Prepare the Creamed Coconut Curry Spinach. Cool. Remove the stems from the portobellos and scrape the black gills out with a spoon. 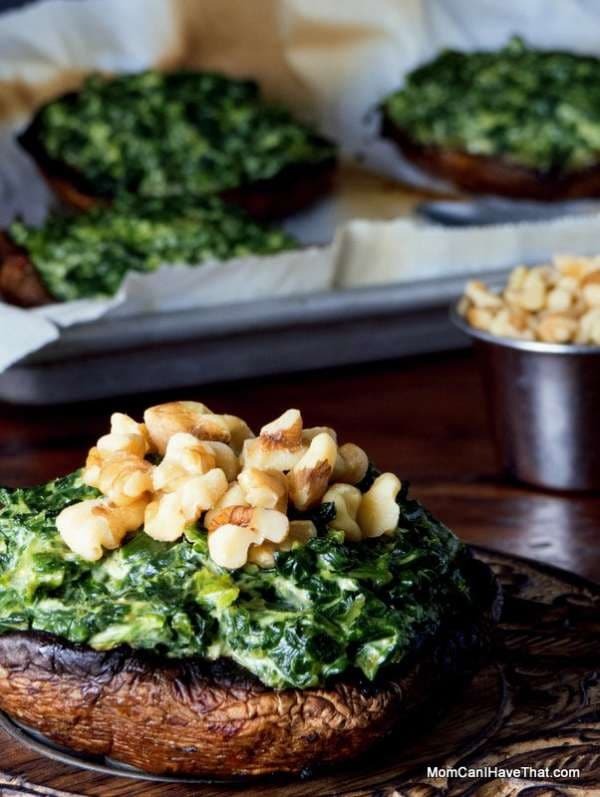 Rub a teaspoon of salad dressing on the outside of each portobello mushroom cap and place them stem side up in a casserole dish or a pan. 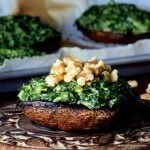 Pour two teaspoons of salad dressing in each mushroom cap and rub to distribute. Sprinkle with salt and pepper. Cover with plastic wrap and marinate for at least an hour. Heat the grill on high. Place the portobello mushroom caps on the grill, stem side down for about 5 minutes, then flip over and grill for another 4-5. Fill the grilled portobellos with curried spinach mixture. Put under the broiler, in the oven for 3-5 minutes. What a great idea! 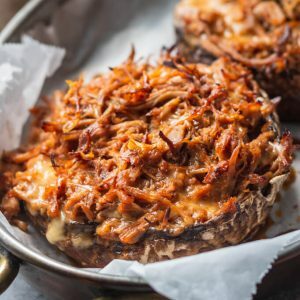 I loooove grilled portobellos and this filling sounds like a great way to make them just a little bit heartier! 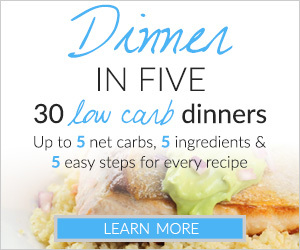 Have you tried the filling with any other greens- kale, mustard greens, collard greens, etc.? Hi, Katy! Thank you. 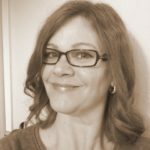 They were so good – and if my husband could change his mind about mushrooms…. No, I haven’t tried the recipe with anything else. I used the spinach because I had some frozen spinach in the freezer and needed a side in a hurry. It would, of course, be different but I like the idea of mustard greens! I think I would wilt the greens first and then eyeball the coconut milk. You may not need as much since fresh greens have more moisture. If you try it with a different green, would you come back and let me know how it turned out or leave me the info about the post?